When I arrived at the ponds, I noticed this Red-shouldered Hawk perched on a low post near the road. This young hawk is in the process of developing its adult plumage. 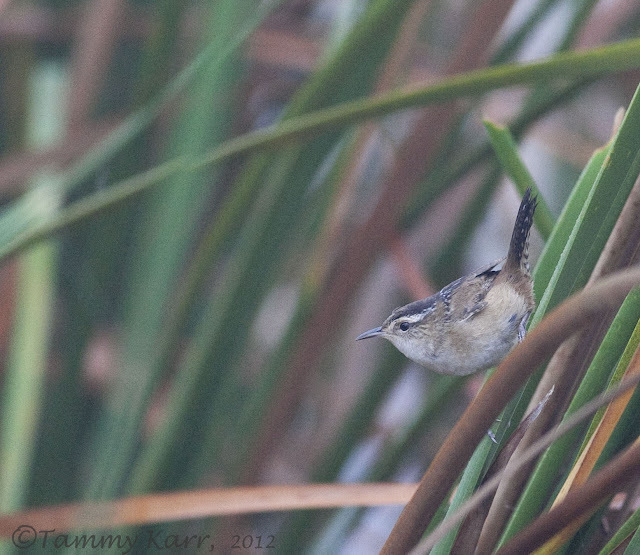 Since the visibly was so low over the ponds, I walked along the path between the two ponds and looked for birds in the reeds. This Marsh Wren was easy to find thanks to its loud call. 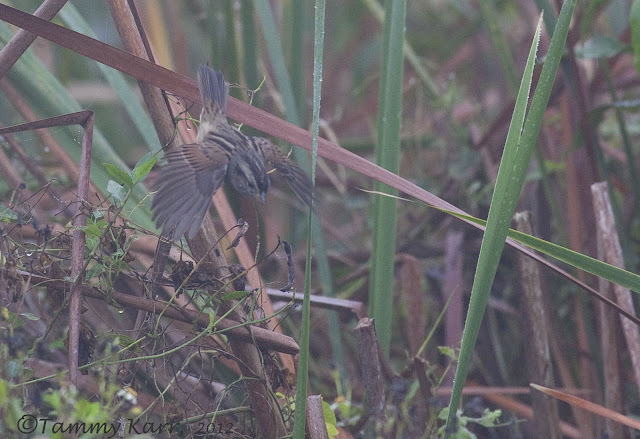 There were lots of Savannah Sparrows around as well as a few of these, which I think are Swamp Sparrows. This Sora made a quick dash across the fallen reeds. I heard there were some Buffleheads, including a beautiful male, spotted at the ponds earlier in the week and I was hoping to see them, but I had to leave before the fog lifted. Next up was the local Christmas parade. 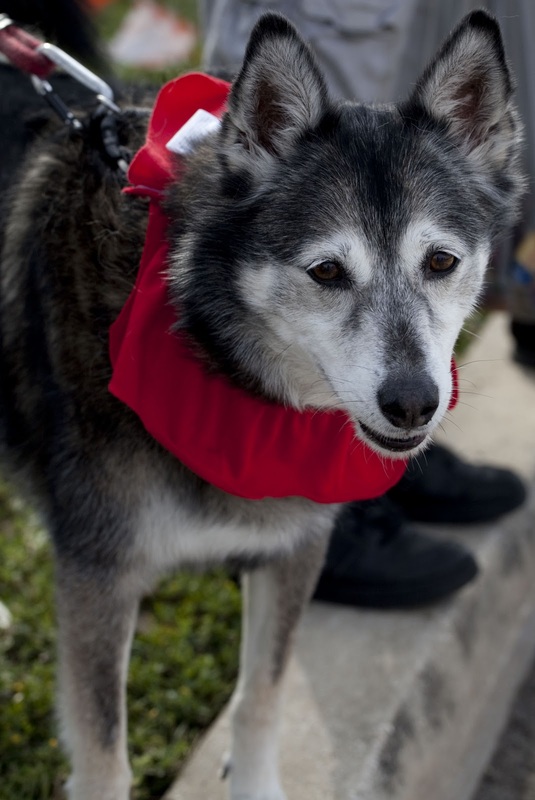 The dog was a little humiliated by his festive neck piece, but he quickly forgot about it when he spotted the SPCA float coming down the road. 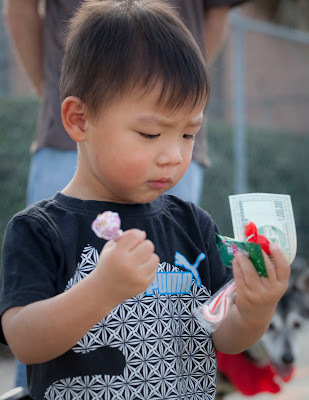 My son was flabbergasted by all the loot being thrown his way. On Sunday we took a quick drive through the wetlands. The stars from the latest Hollywood production, Three Turtles and a Grackle, were there. And finally, it was time to pick out a tree. 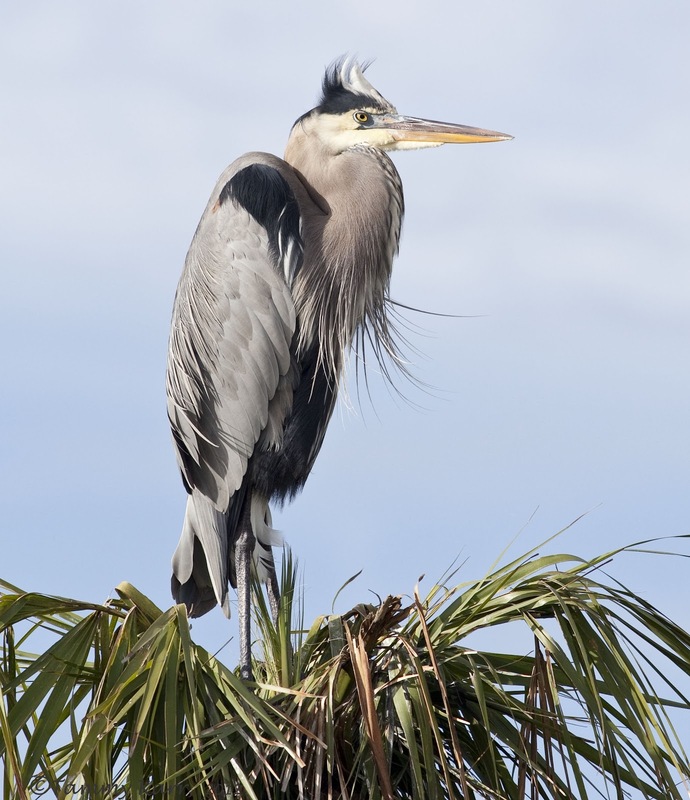 Yep, this is the time of year the Great Blue Herons pick out the perfect palm tree to begin their nesting season! Tis' the season!! A lovely set of pics again Tammy, the Rail, great, the cobwebs hanging with jewels, and the look on your sons face, as if to say what am I to do with all this, but I bet it didn't take him long to figure it out. Fabulous, all the best Gordon. Tammy, what a delightful post!! I enjoyed my 'scroll' through your day. Someday, I'll add a Rail to my lifelist! Maybe this spring when I hit FL for a few days? The photo of your son is precious!! Great post Tammy......you have made very nice picures. i love that first one so very much. Great post! Love your flabbergasted son and beautiful dog shot too. 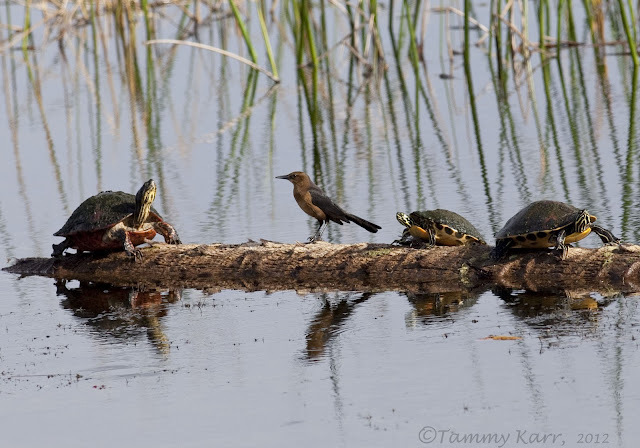 Not sure I'd watch Three Turtles and a Grackle but glad to see the stars. The wet web shots are my faves. Very nice foggy pictures Tammy! Specially the portrait on the Hawk. 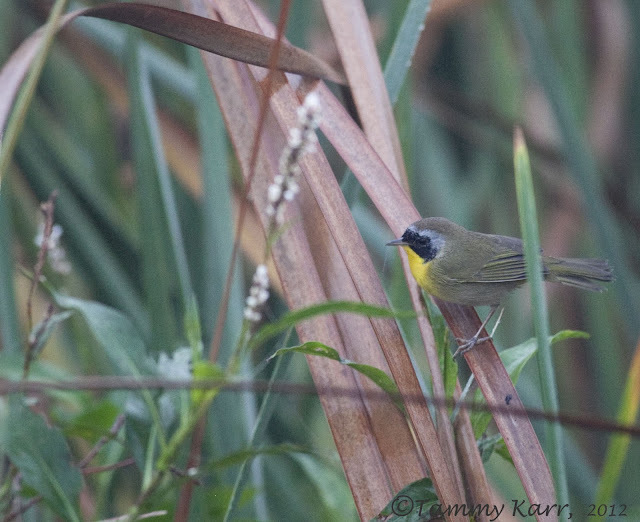 The hawk, the yellowthroat and the webs are my favourites this time, and of cours your new sunset profilephoto, very beautiful. It's the lucky Adam following his mother on a phototrip I guess ? By us the nature is almost in sleep now, just a few hours og light in the middle of the day, and its cold and beautiful out there. The Soft shelled Turtle and the Great Blue Heron are 2 stunning photos! What a strange"face" this turtle has! 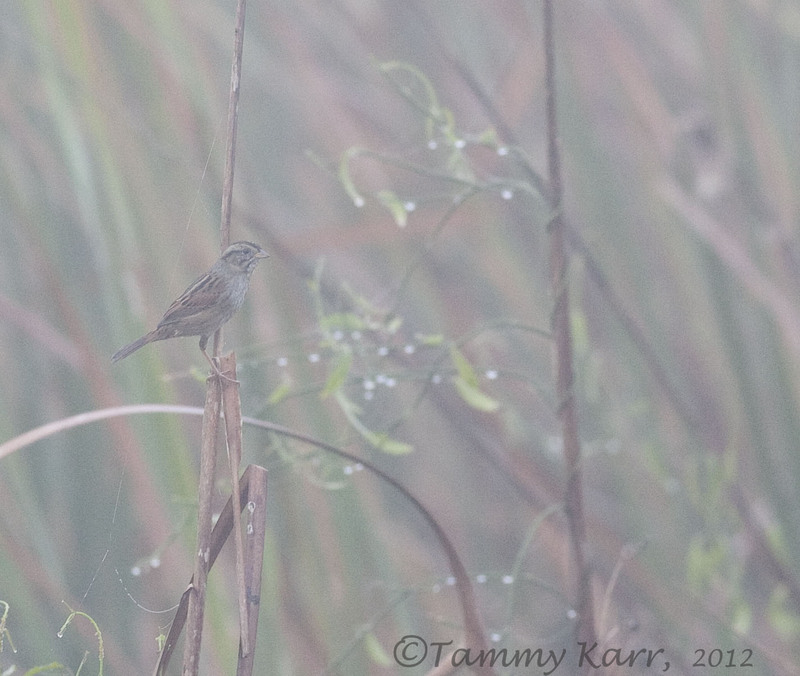 I find very difficult to take pictures in the fog! The Sora seems quite beautiful! I hope you're enjoying Xmas time with all your family! and your son is too cute! I am in awe of that red hawk. That is one seriously stunning bird. And that Santa is hilarious !!! Great number of birds varied. 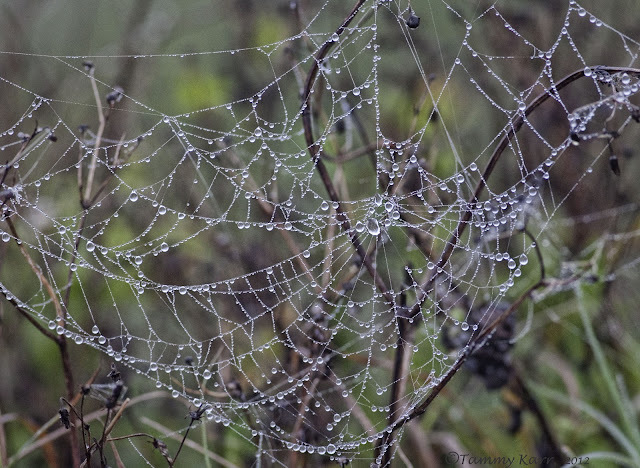 I love the spider web .. Beautiful image .. Congratulations ..
Preciosas fotos Tammy. Me encanta la garza. 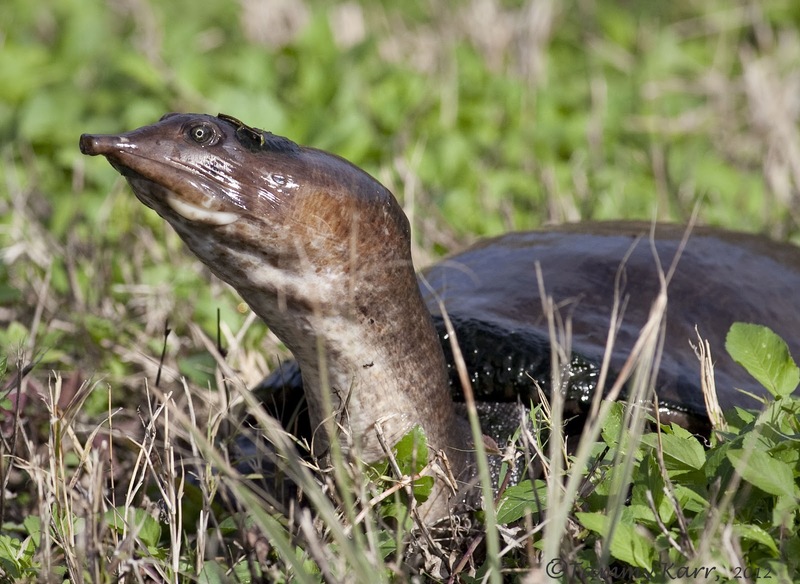 The turtle and the web images are wonderful, all great storytelling! 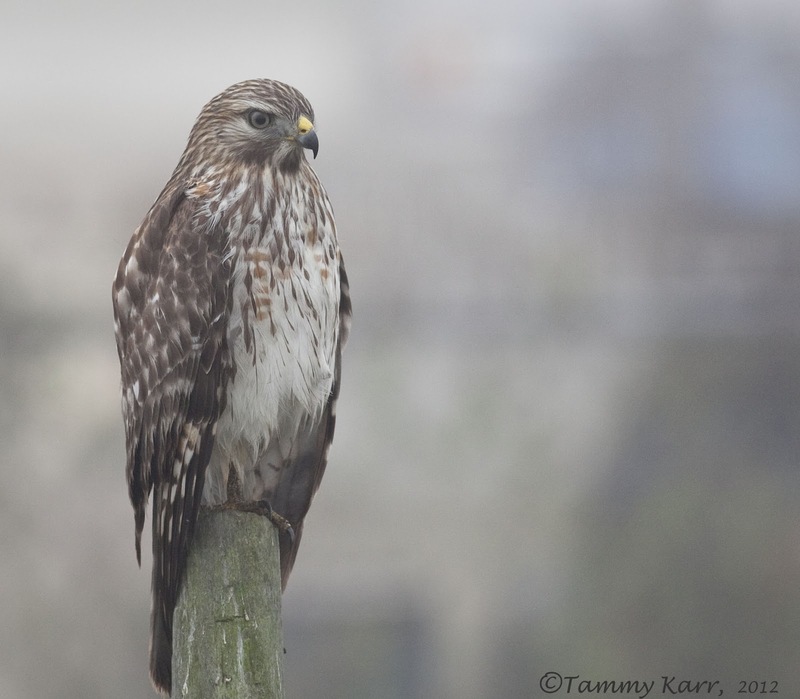 The Red-shouldered Hawk was a wonderful surprise, it is one of your best Tammy, I love it. The hawk is gorgeous! 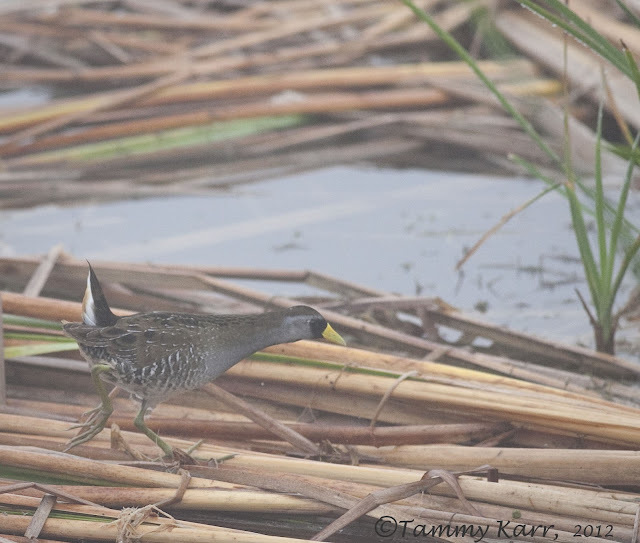 I've never heard of a Sora, but it reminds me of a Moorhen type bird. Love the turtle portrait! 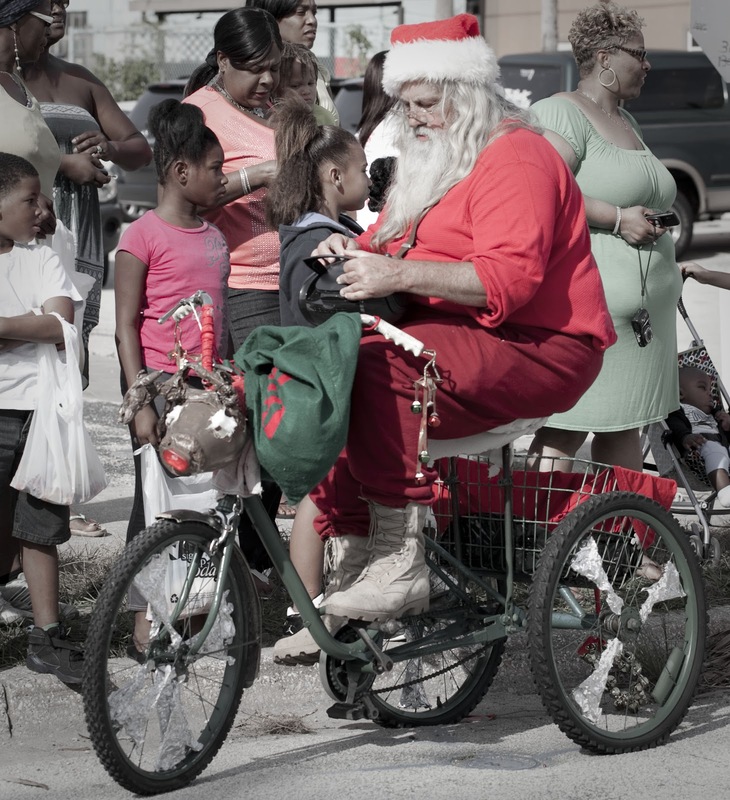 This is the first time I've seen Santa on a three wheeled bike! 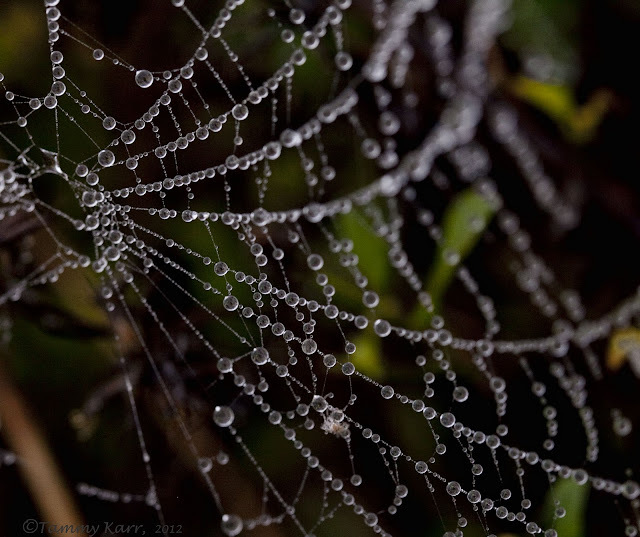 Como siempre bonitas imágenes nos dejas, muy buenas las tomas de las gotas de agua en las tela de araña. As a fan of your blog I'm nominating you for a Liebster Award! To accept you have to list 11 random facts about yourself and nominate 11 other bloggers you like. Aww, thanks so much Noushka! I appreciate your thoughts!! Here you have got a lot of nice pictures but since birds are closest to my heart so I fell the most for the first and last image. Why do those weekends always go so fast? Love all your captures ~ beautiful! I think Santa on the bike is my favorite! love the pics especially the spider web. and always the birds. Great photos as always Tammy. You even got quite a bit of detail shooting through the fog. The second spider web photo is really great! Even on foggy days you make great images! I like the added "atmosphere"! I'll hopefully be stumbling around Viera next week. I love foggy mornings too Tammy and I like what fog can do in an image as far as adding a mood. Love these images.